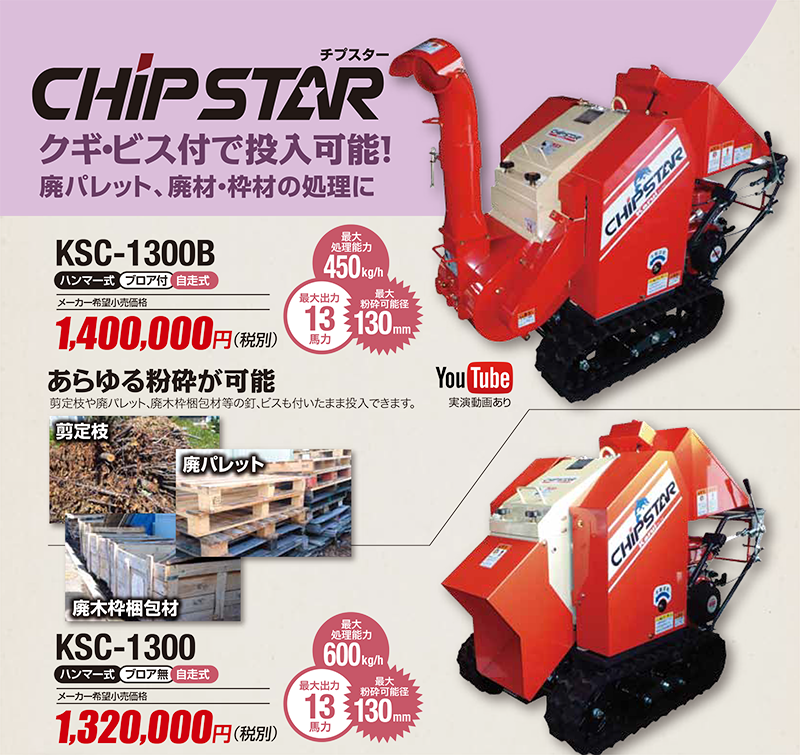 Japan made of the best quality wood chippers. The recruiting agencies like the customers. Copyright(c) 2019 woodchipper.jp. All Rights Reserved.